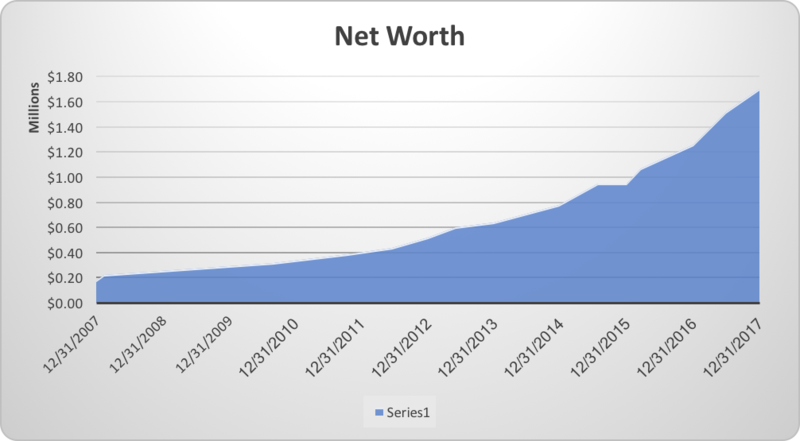 40 something pondering about personal finance, net worth, investments, catching up in life..
22-27 years: Graduate school and carefree existence. My doctoral studies were fully paid for and I was also getting a stipend for $1200/month. I was ecstatic - not because this was a lot of money, but it did go far in the small University town in the Midwest. I didn't understand saving - so I studied hard and partied even harder! I did some internships and traveled to places like Japan, Europe, and all over the United States. At the end of 5 years- I finished my PhD, got a decent job and moved to California. 27-32 years: The next 5 years were more of the same. Even though I was making a lot more than the "student stipend", I was spending it all in the most expensive cities (San Francisco). My first car was a horrible investment - an expensive convertible (but I was living in California!). I was paying 30% of pay in rent. I was not making a single investment and was generally in the happy go lucky mode. In the meantime, I got married to an amazing woman (who is definitely more financially savvy than me), took expensive vacations and generally had a jolly good time! Of course, our savings were nothing to write home about (although I did start a 401k and saved ~$60K, which I thought was good at the time). We bought another expensive car - a BMW! We were the classic DINKS - but with no real savings or assets. 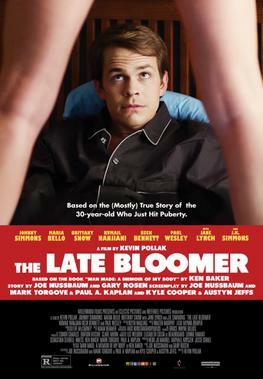 This brings me back to my blog title - Mr. Late Bloomer! 33-38 years: my timing to enter finance couldn't have been worse. Wall Street was getting wrecked by the mortgage crisis - I managed to join a prestigious wall street firm in NY the previous year and managed to stay employed through the crisis. However, our stays in the two most expensive real estate markets in NY/CA made us realize - "we were not saving any money - we were still throwing all the money on rents/schools/big city distractions". I was 38 and our net worth was barely $400K - pathetic for someone working in Finance in the late 30s. 38-43 years: This is when we decided to do something that I will be writing more on this blog. We decided to take advantage of "geo arbitrage". We decided consciously that we have had enough of ritzy cities on the coasts. We were finally American citizens. We wanted to move to a place that had a low cost of living, decent job prospects (both of us work in finance) and would be an easy place to raise our family (oh btw, by now we had two kids..). This move, along with good bonuses, increases in salary, rising stock market, and an overall decrease in living expenses, resulted in something magical. We went from $400k to $1.7M (as of 12/31/2017) in 5 years or a 300% increase!! The chart below shows the 1x increase in the first 5 years followed by the 3x increase in the next 5 - this is all attributed to the move we decided to make!